keeping usable items out of the waste stream since 2013! TV and stand with glass shelf. Includes remote and manual. 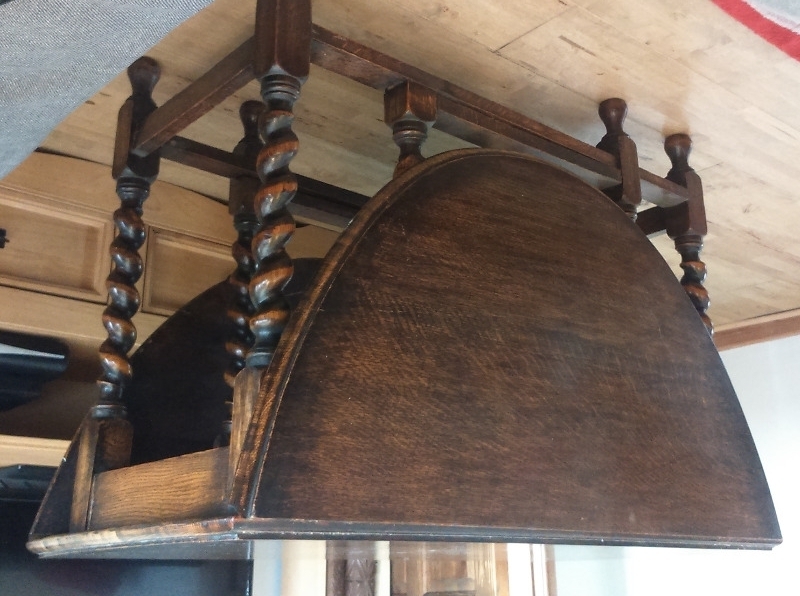 Measures 92cm with stand, 76cm wide, and 52cm deep. Cream type colour. Reasonable condition. Had use some small signs of this but too good to throw away! Quite old but still works and sits securely on a stand with glass shelf. Remote control included. 92cm high with stand, 76cm wide and 52cm deep. Must collect. Please has anybody got a Laptop Computer that they no longer need/ require ? This is needed as a replacement for my Mother-in-Laws 7 year old Toshiba Laptop as hers has the display screen damaged (leaking) & is no longer functioning as it should 😢 ! 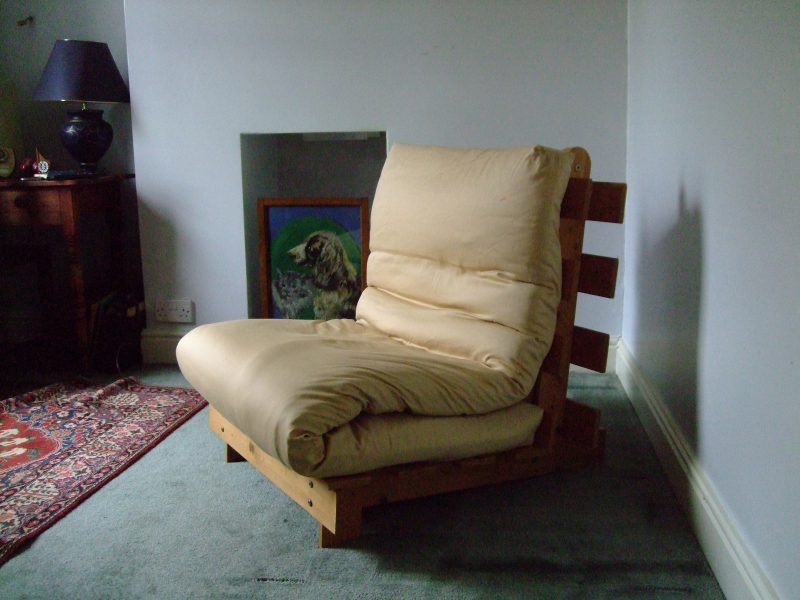 Pine waxed wooden futton with mattress serves as single seater chair or single bed. In very good condition. Victorian Fireplace and wooden surround from a house built in 1890. Fireplace and surround was originally in a bedroom but was moved to a small reading room/study in the early 1990s. The fireplace was used in each location initially burning coal in the bedroom but since the early 1990s solely wood in the reading room/study. 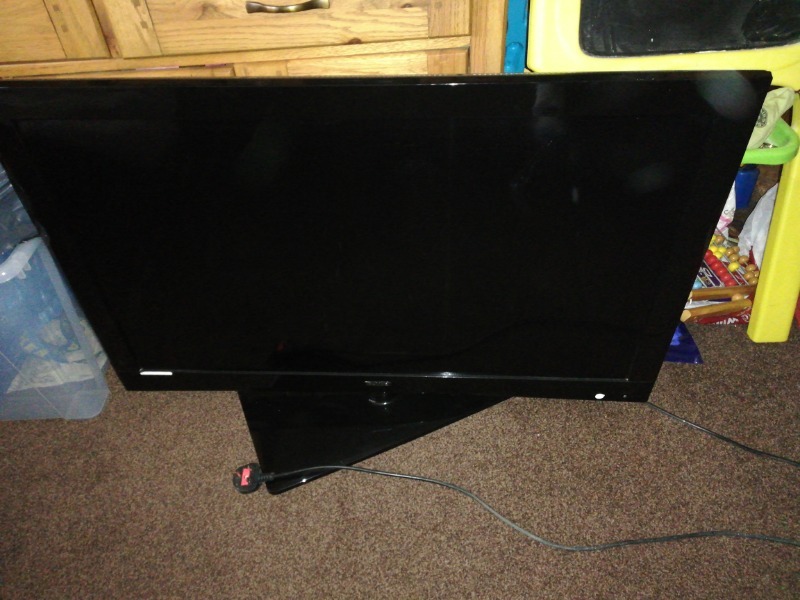 Has a few scratches and no remote, though can operate via buttons on the side of the TV. Hdmi compatible. When the TV is turned on there is a small black 'margin' line on the left hand side, this will disappear within 15 minutes. First come first served, too good for landfill. 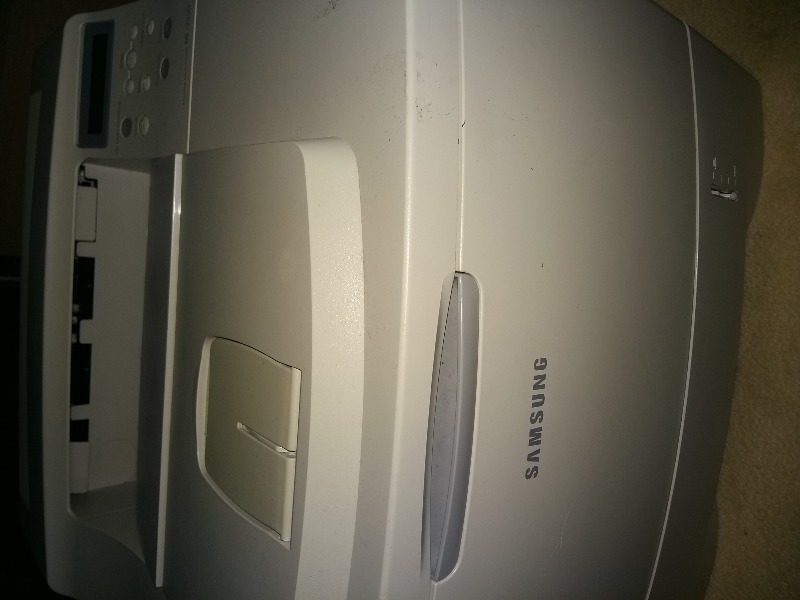 Samsung ML- 2550 black laser printer. 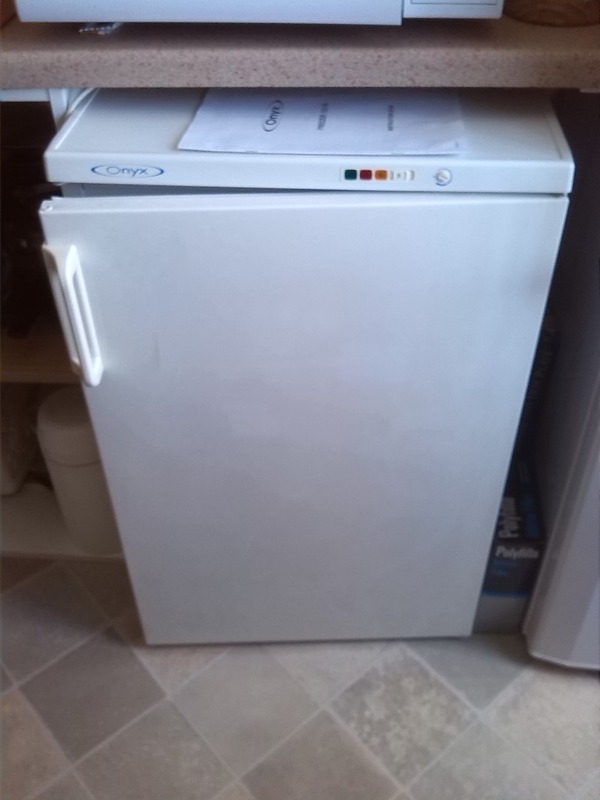 Excellent condition and full working order. Only needs a mains lead and new toner cartridge. I bought a new tower last year but kept using my old monitor so have never used this one. Is it of any use to anyone? 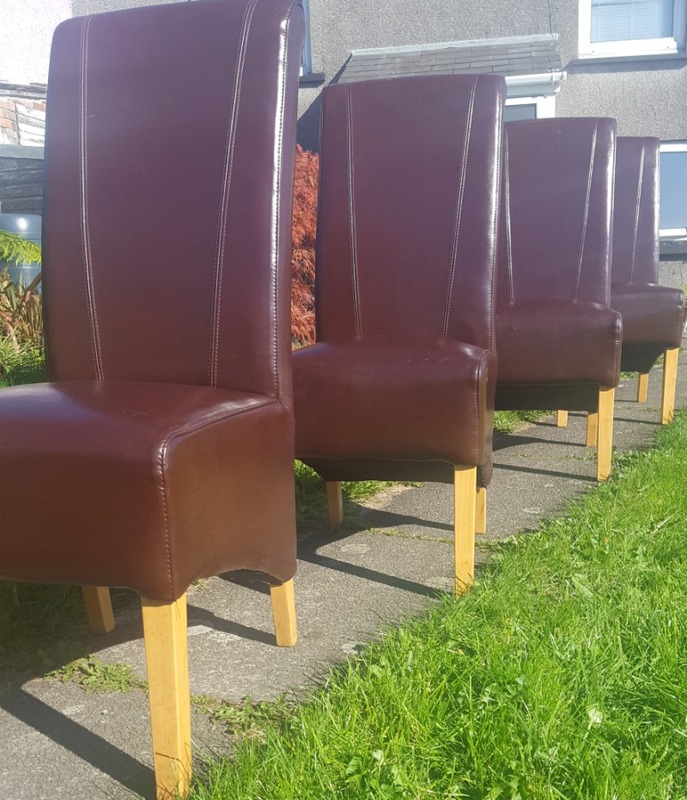 Set of 4 dining chairs in dark brown faux leather. Padded. Some scuffs/wear & tear on a couple but very stable chairs. Not sure how old, recycling on behalf of my aunt. Pls note: chairs not marked as fire safe. If anyone out there has a flat screen TV big enough for my grandson to use for his X-box I would be very grateful. 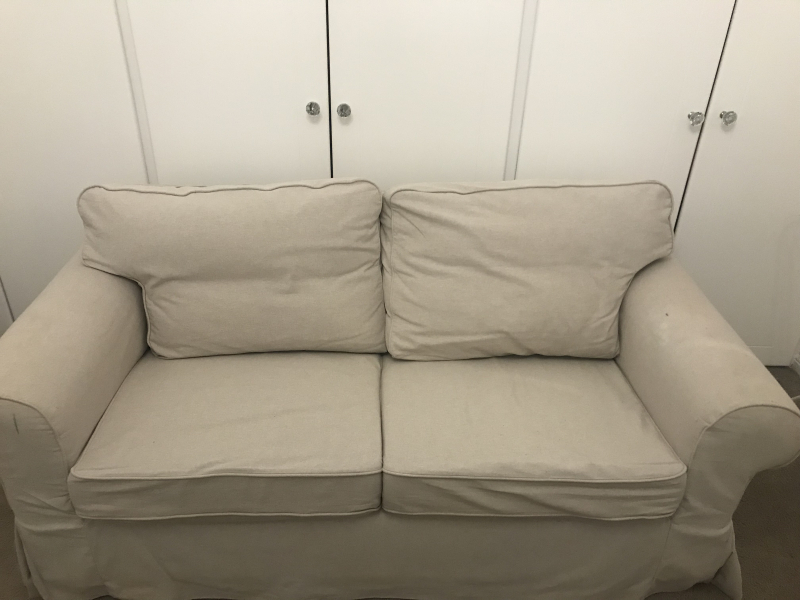 Free sofa and armchair, must go asap due to lack of space. 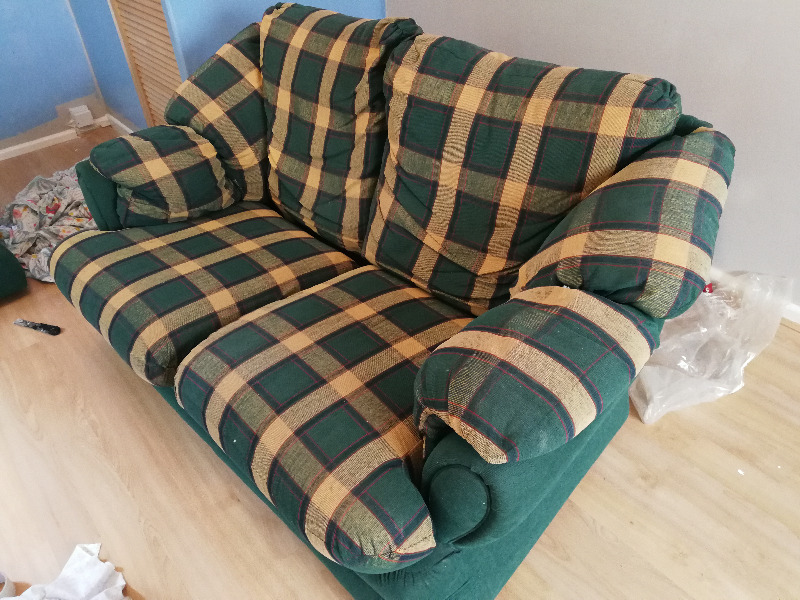 Too good to waste as it is in fair condition aside from the zips being broken where the cushions attach. This does not affect its use. 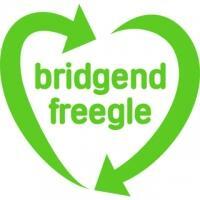 Collection only from Bridgend. 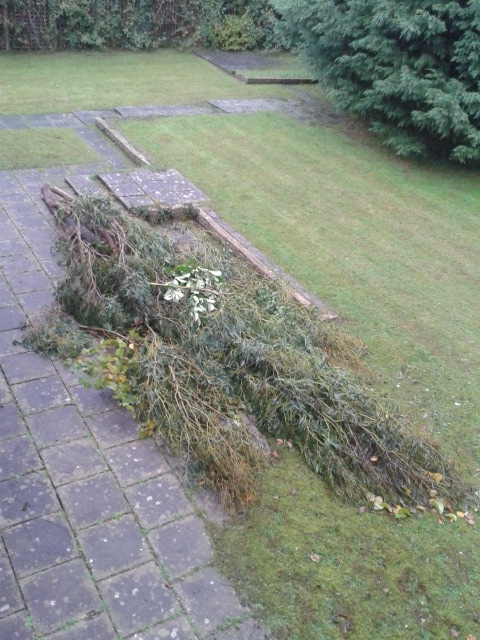 If anybody has a large garden umbrella or parasol they dont use any more I would be so grateful. Need to have some shade for my daughter's birthday party this weekend. If it comes with a stand as well that would be wonderful. here is a large wall unit i had in ti find new home for save it being broken. very nice item. A set of French boules is available for collection. In perfect condition in carry case. 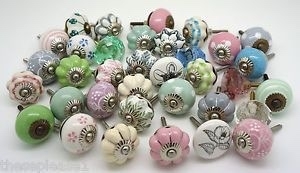 Moving house and we're downsizing - have a large box of beautiful xmas decorations looking for a new home. The whole box please, cannot pick and choose. 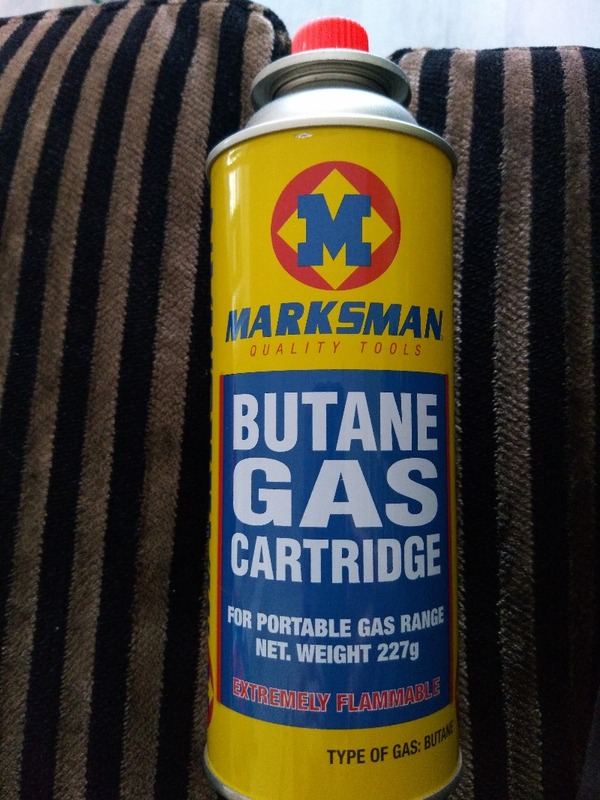 We have a few gas cartridges that we bought in error if anyone wants them. Single divan bed, mattress is in great condition as it has only been used by a small, light child. The base has been scratched a bit by the cats and one of the drawers is stuck - though I imagine it’s fixable. Comes with a valance. Only giving away as we’re moving and the child wanted a new bed. Available from today. Collection St Brides Major. Looking for hardback books in any condition for a project. Hi We are collecting biscuit wrappers (any brand even supermarkets own) these will help raise funds for SPLICE Child and Family Project. 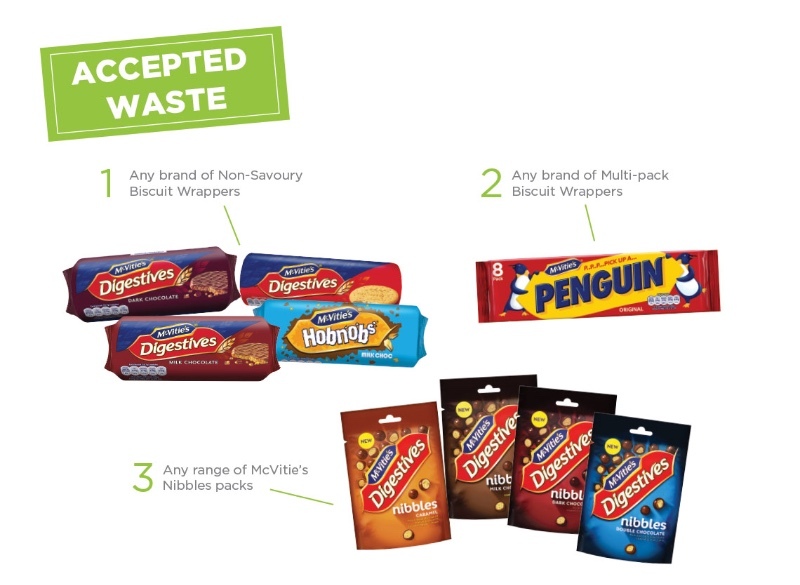 The wrappers will be recycled so you will also be saving the planet and stopping them going to landfill. 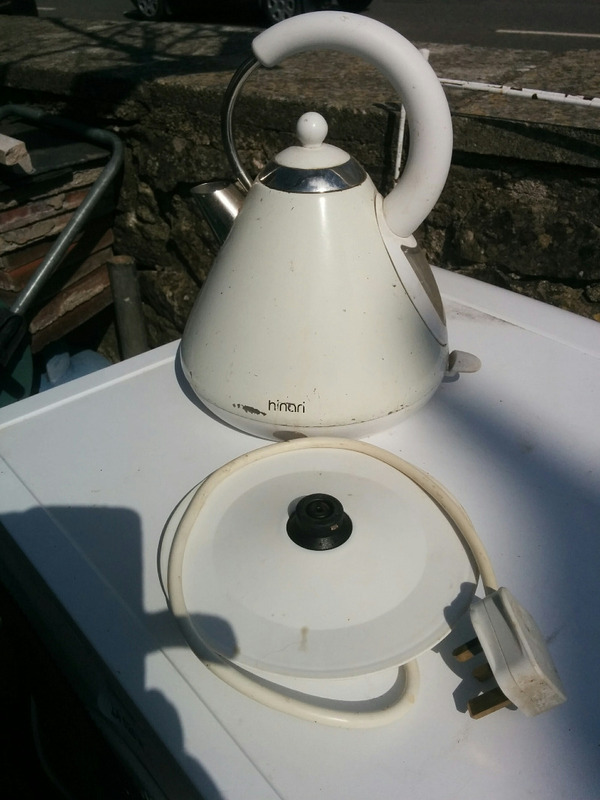 Hi all im looking for a washer for my elderly neighbour. His has just packed up and he is in need of one asap. If anyone can help him it would be great. Thank you in advance. 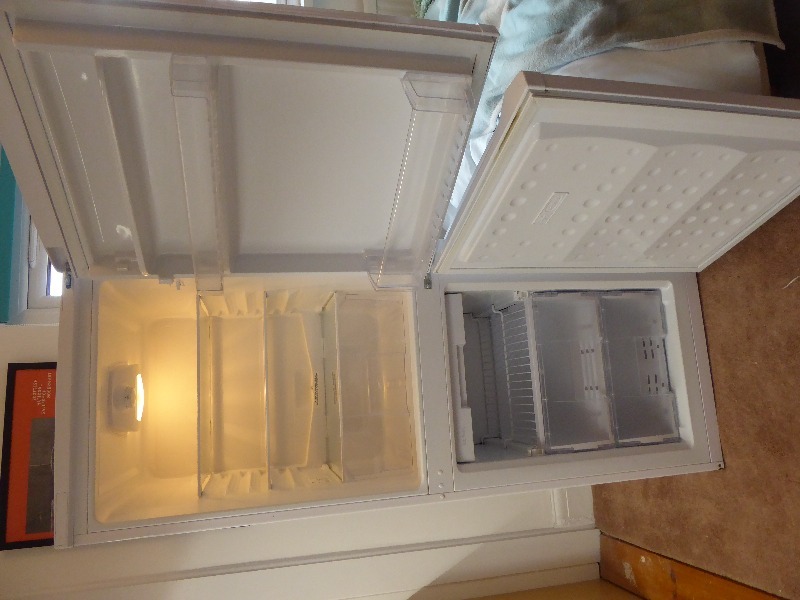 Tall BEKO fridge freezer in perfect working order. Very clean inside but rust spots on outside so suit garage or you could fablon it or get it painted. Inside very clean. Only one door store shelf missing. 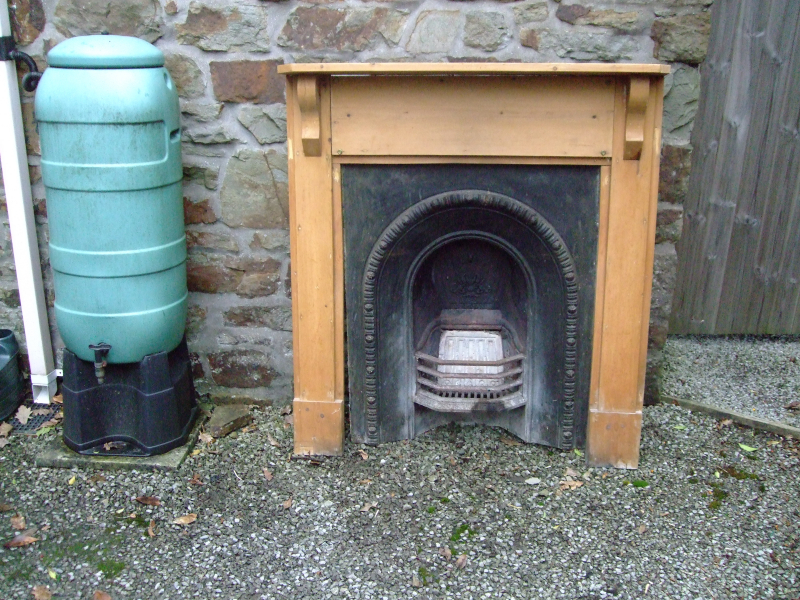 Height 152cm x Width 98cm x Depth 96cm (plus works at back - about 2cm) Sorry we can't offer help lifting it. 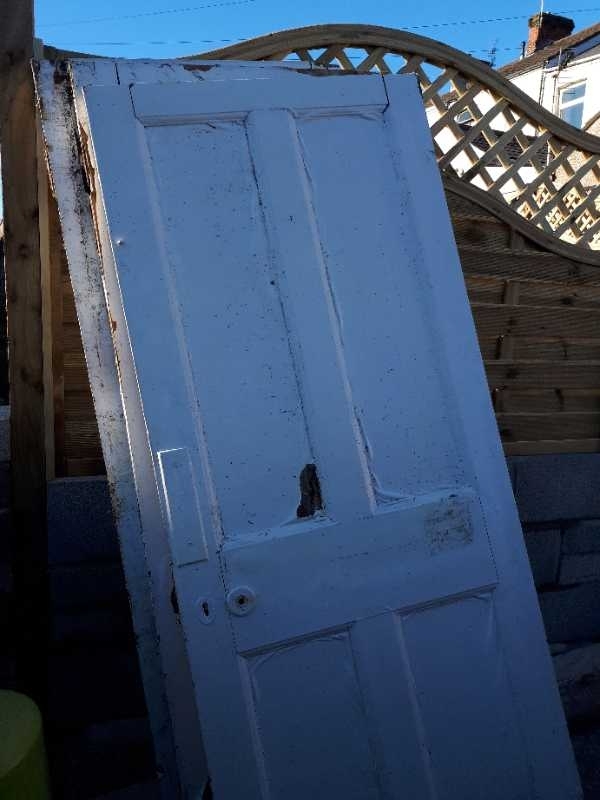 4 solid wood internal doors. They have a number of years gloss on them but have been stored outside for a few months so this is just peeling off. Wood still of good quality. Please can someone help me. I have a very old lady feline friend. She has arthritis but doesn't understand that climbing up will end in more pain coming down again. I need a stair gate (not the screw into the wall type. The rubber stoppers type please). Sadly I think we won't have her much longer (other age-related/medical issues) and so it is only a temporary need. I can post it again on this site if that's what you'd like me to do. 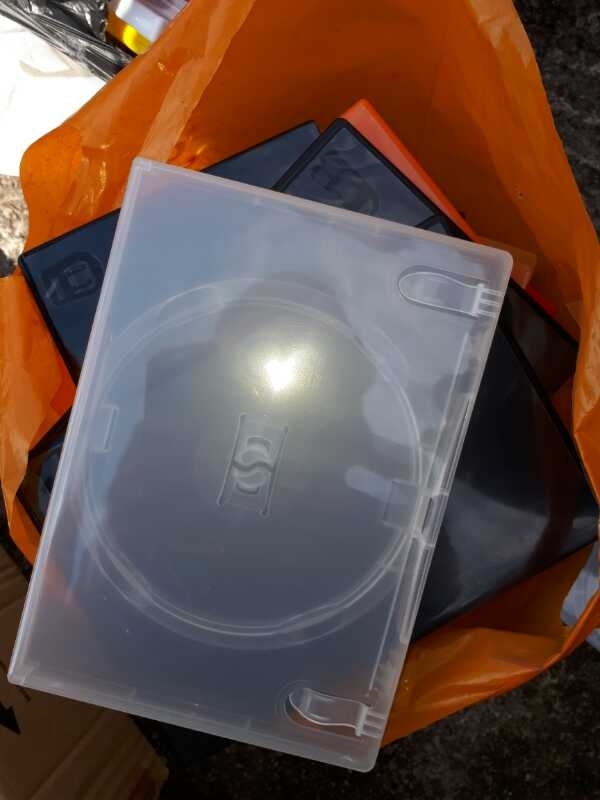 Up to a thousand blank DVD cases (standard, slimline and boxset) available. 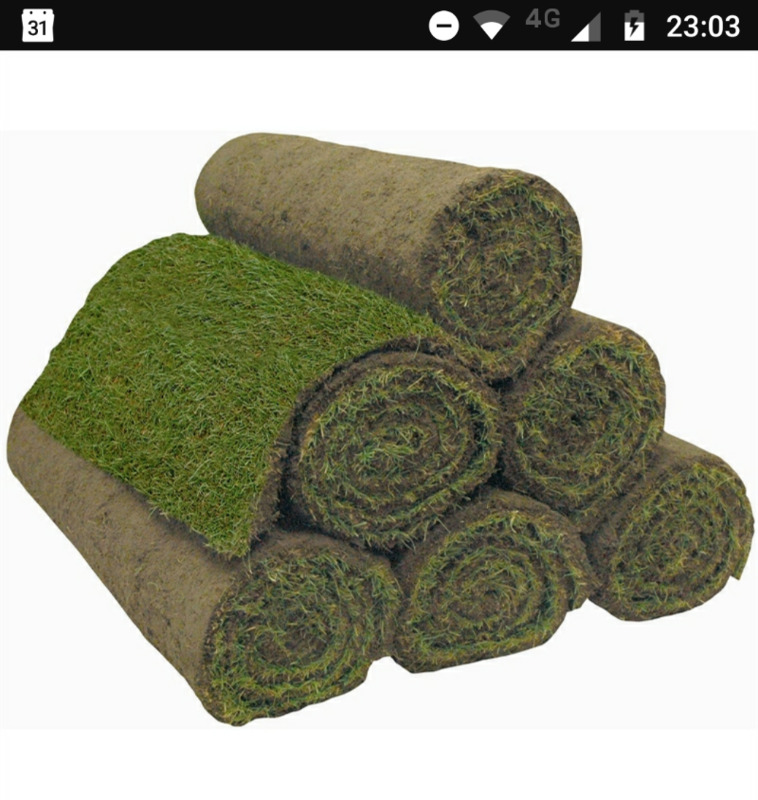 Could be used as replacements, crafting etc. 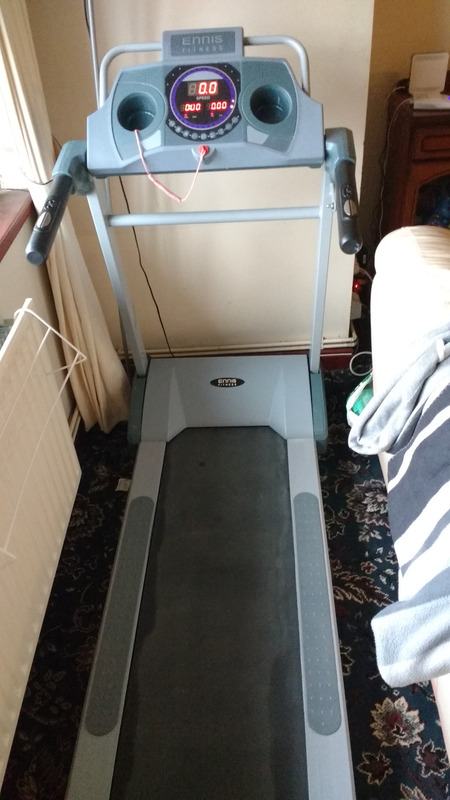 A reluctant sale as this has helped me lose half a stone in the month we've owned it, a high spec Jessica Ennis treadmill with various programmes, speed adjustment, safety 'key' cut out, all in perfect working order. 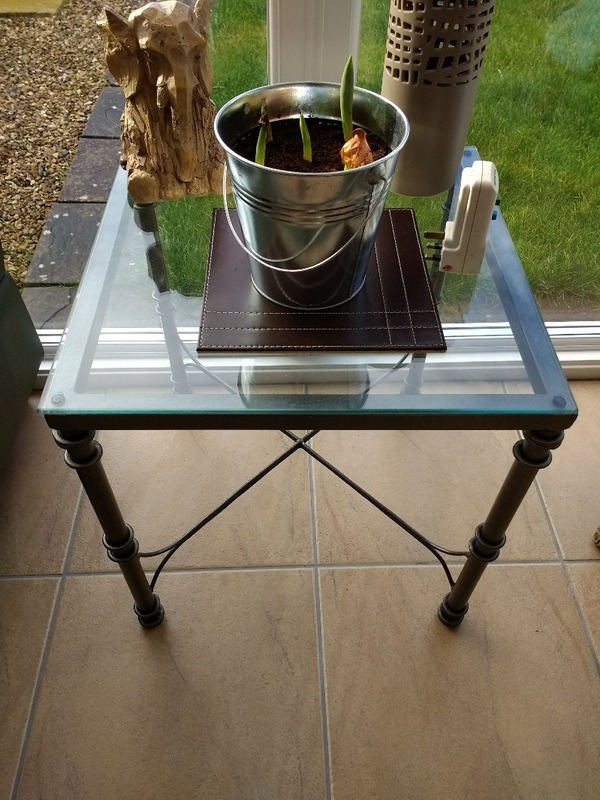 We bought this a month ago but have to get rid of it due to getting proper wooden flooring which this will damage and we have nowhere else for it to go. 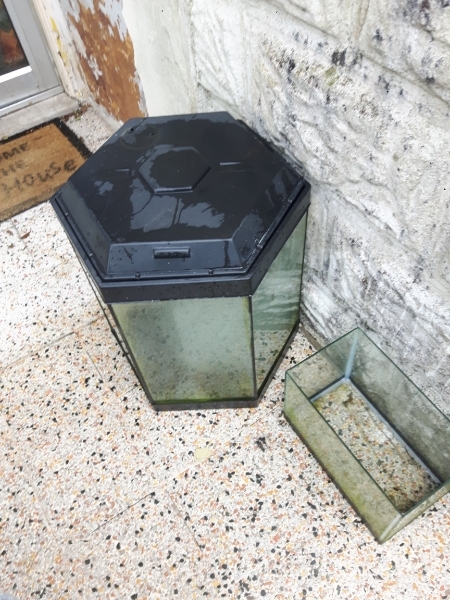 We were fortunate to buy it as a bargain and so don't mind giving it away - they sell for around £70 second hand but we need it gone! It folds up to save space, though we have left it down. Very heavy so will need two people to lift it. I just fitted it into a Ford Fusion, but ideally need Focus or bigger to transport. It is almost as new, you won't be disappointed. Having changed all the bulbs at home to LED's I have a large box of light bulbs. Some are normal filament type (100w/60w) some are low energy type. There are candle types, GU downlighter types. Some are brand new still in their boxes. Collection from Ewenny asap please. 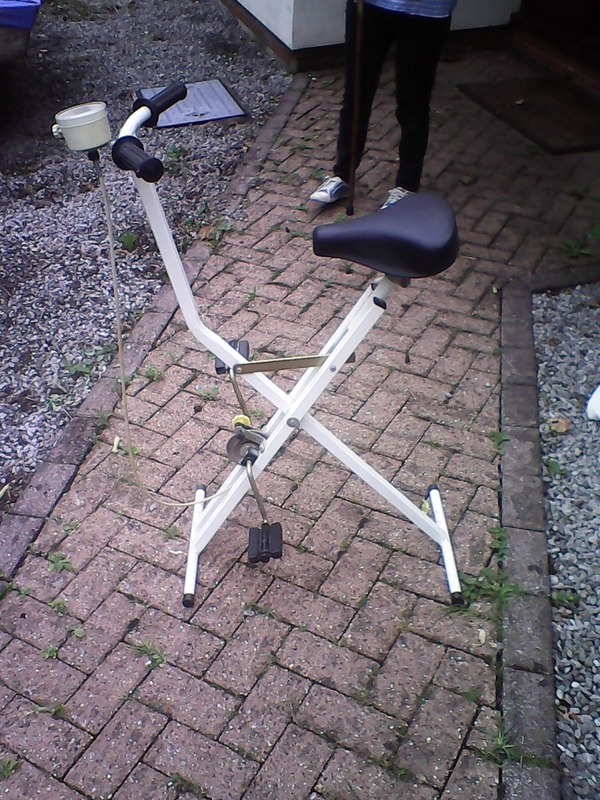 Basic, but usable exercise bike. 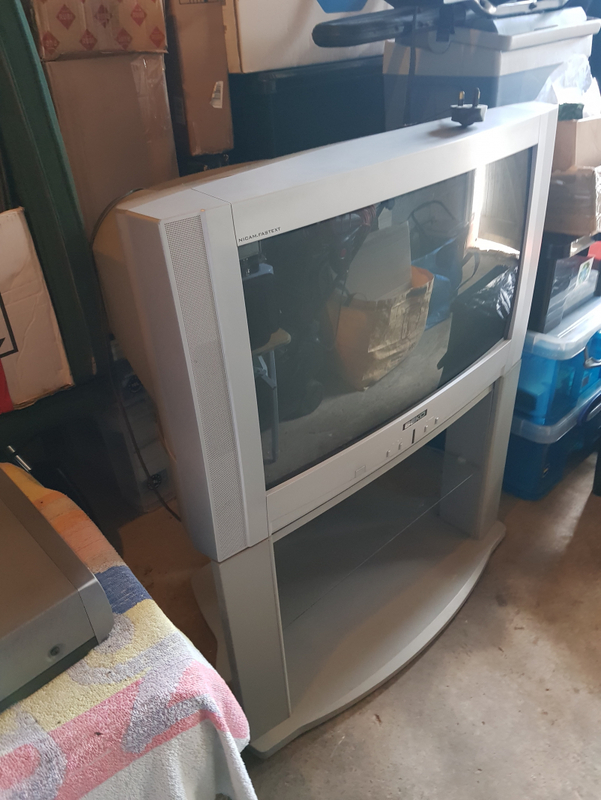 Three colour portable televisions, two old but perfectly functional, the other with a built in DVD, no remote, works fine - flatter screen, but not totally flat screen. All three need to go ASAP please. Loads of sheet music, mainly, possibly all choral in a wide range of styles. This would cost a fortune, but I simply have no need for it anymore. FREE to a good home - must go as a job lot. Single bed base with 2 drawers (NO MATTRESS - BASE ONLY) in good condition. Must be gone by weekend please and for collection only. 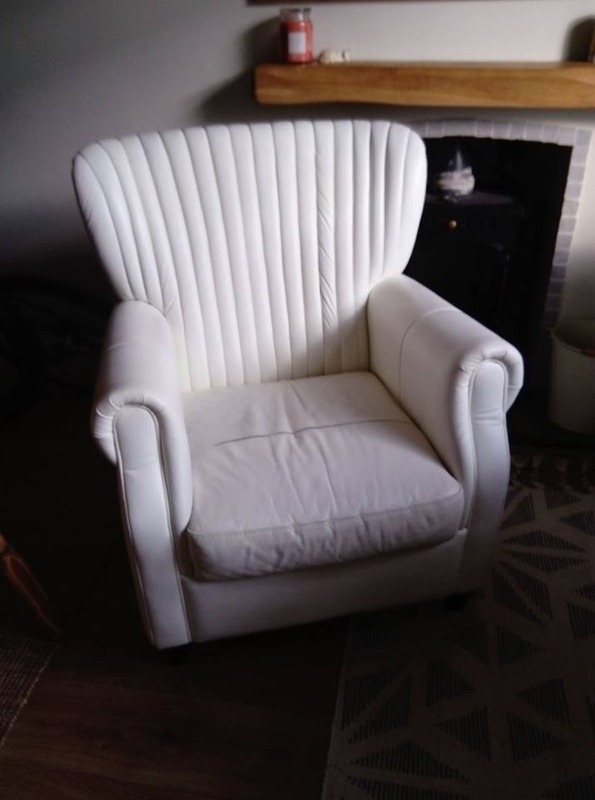 DFS ivory leather armchair. 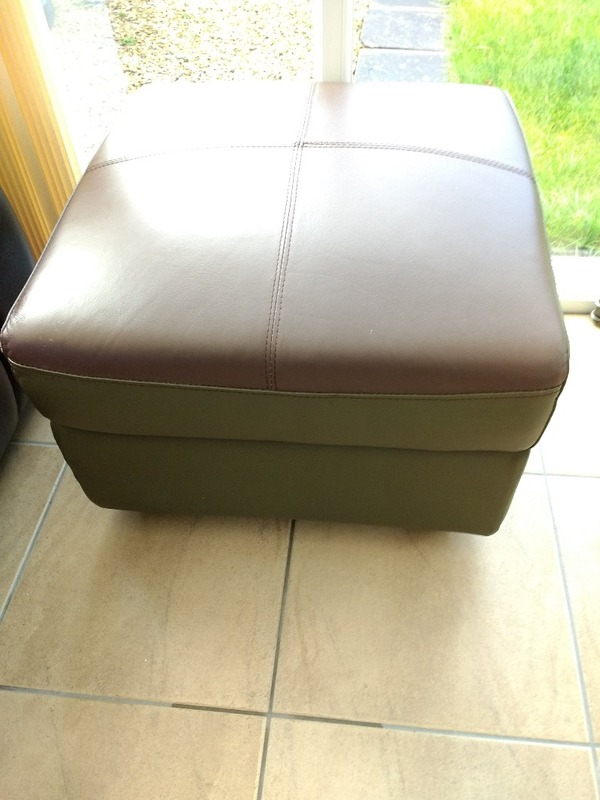 Only 1 year old, damage to leather surface and some scratches but frame and padding in excellent condition. Could be painted/dyed or recovered? Two decent cues, one for a child, one adult two piece. Perfect for beginner or intermediate, possibly better. 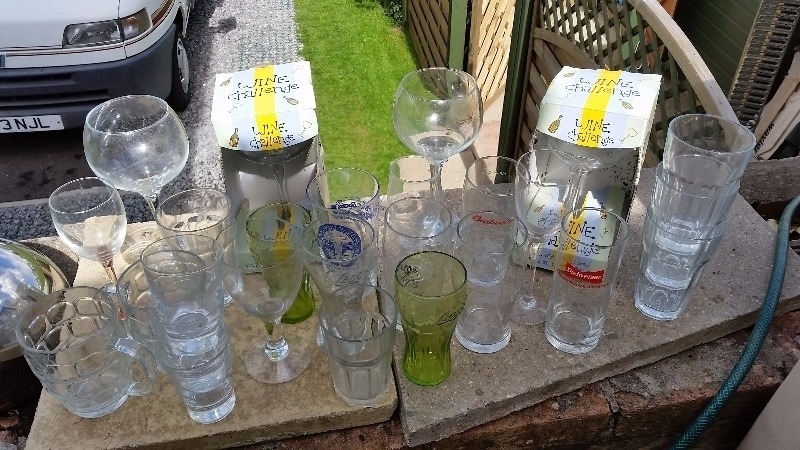 Free to whoever can use them or they go to the skip. Both are in nice cases, used maybe twice. I have a Hot Air Styler with two different size brushes, PLUS two BRAUN gas cylinder styling wands (cant think of a better way to describe them). I have one spare Braun gas cylinder to go with - they call it an Energy Cell. Marvelous for travelling. Ask for more info if you wish. DOES ANYBODY WANT A SKY+ BOX AND ROUTER?? I believe they can be used for Freeview programs. Please call urgently if you are interested and for collection only. Large wooden sideboard with 10 drawers available. Person to collect from my address. Thank you. Good condition left over from a recent build. 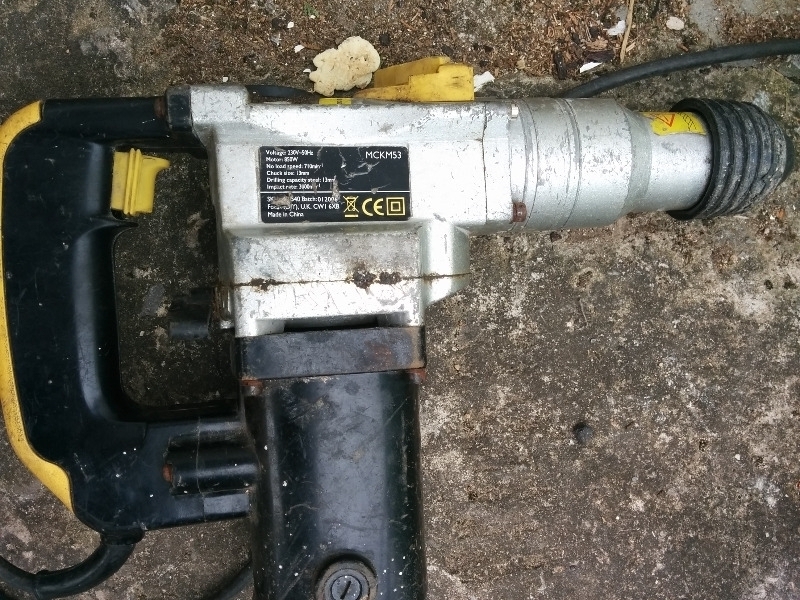 McLeller SDS Drill Spares or Repair. Motor runs but not the chuck. 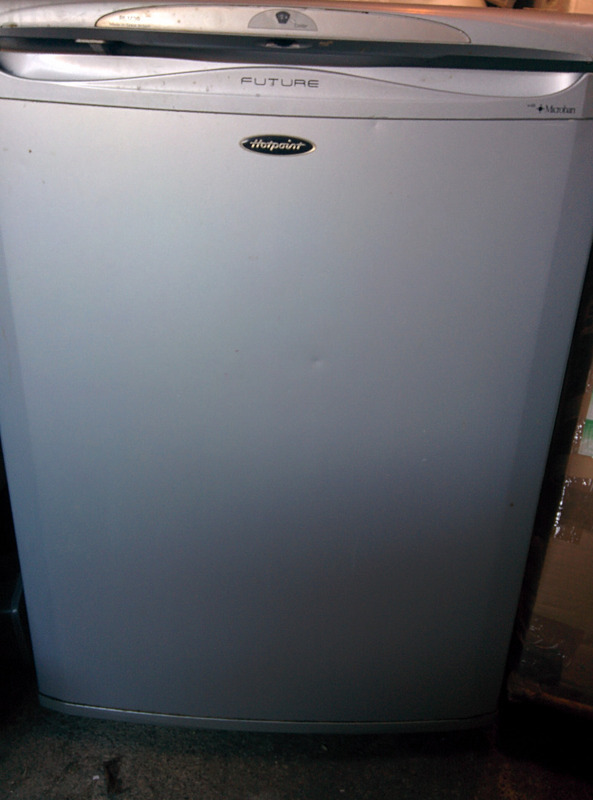 Hotpoint undercounter Larder fridge, Silver 60cm wide. One shelf only, & no veg box. See Photo. Good Working Order. 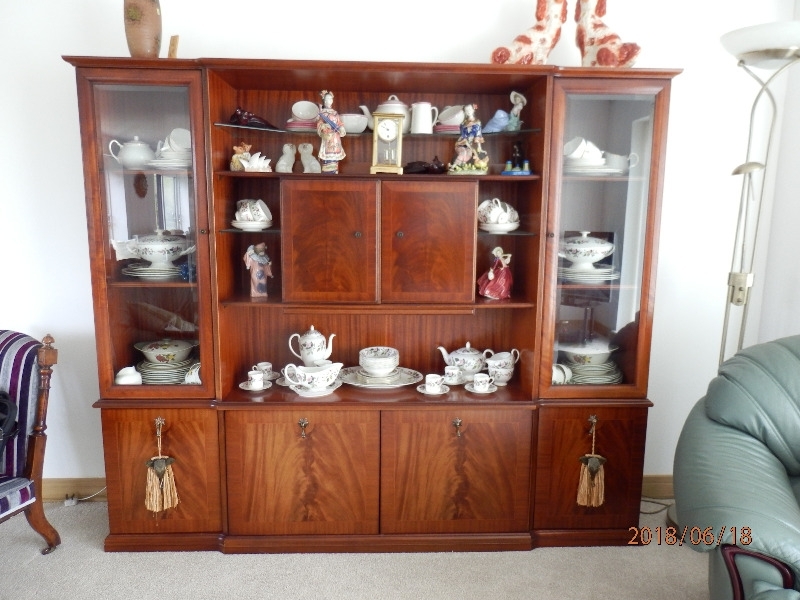 I'm looking for a a small bookcase or cabinet (width 40cm depth 20-30cm and any height) Im in pencoed. Happy to travel. Thanks for your consideration. See Photo. 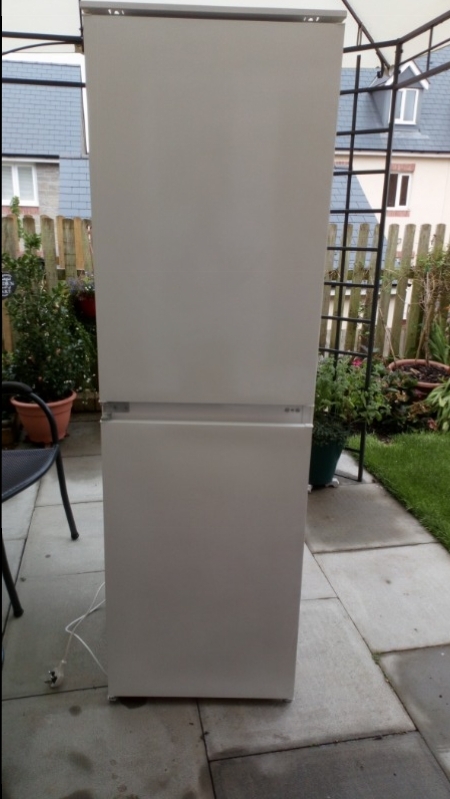 Hotpoint undercounter fridge Model 8221, white, 55cm wide. Good Working Order. Polite requests only, please. Hi all, I am looking for a 12volt car/motorbike battery. anything would help.thanks. Red Crucianelli 80 button Piano Accordion. Approximately 55 years old but in good working order. No carrying case.